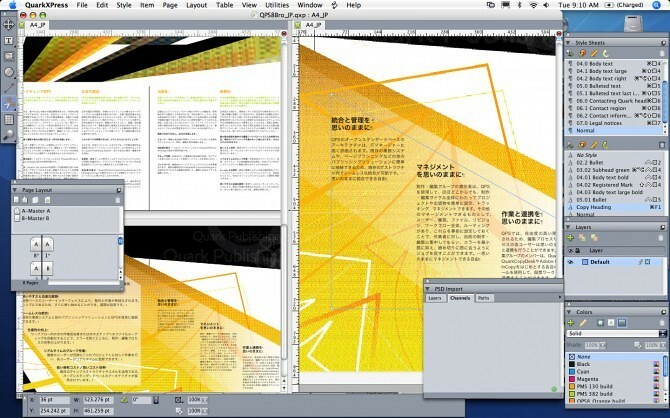 QuarkXPress 9, the next major version of this once popular desktop publishing software, is coming April 26 and there is a 30-day free evaluation version available for download from Quark’s website. The evaluation version comes with all the bells and whistles of the commercial product, including saving and printing. 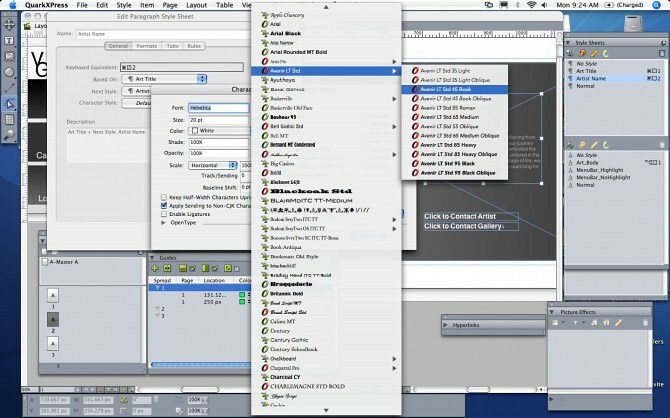 Automation tools let you create Automator-like scripts for repetitive tasks, including the ability to create advanced styling rules for bullets, numbering and other design elements. 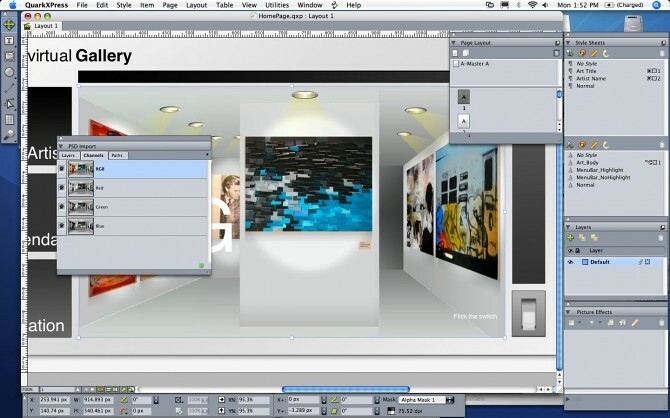 Enhanced editing tools support image grids and take the pain out of object duplication. App Studio, a brand new application focused on optimizing and delivering content for the iPad, will launch as a free QuarkXpress 9 update three months following its April debut. Another thing QuarkXPress 9 supports is publishing to ePub format and devices supported by the cross-platform Blio e-reader which is coming on Macs and iOS devices later this year. 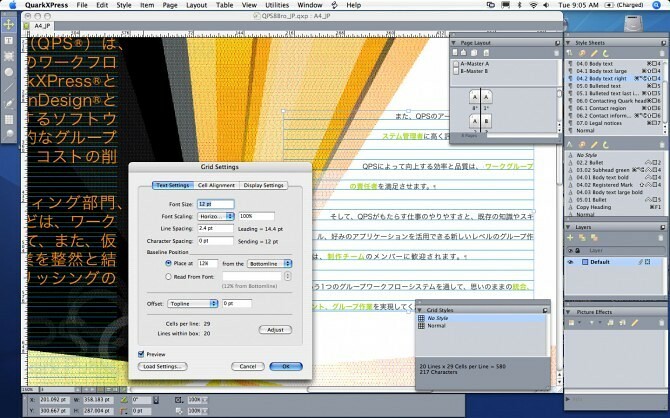 QuarkXPress 9 will cost $799 for new customers or $299 for those upgrading from QuarkXPress 8 or 7. It will be available beginning April 26 from the Quark online store and authorized resellers. Customers who bought QuarkXPress 8 between January 1 and February 23 should fill out a redemption form. The software requires an Intel-based Mac with Mac OS X 10.5.8 or later.